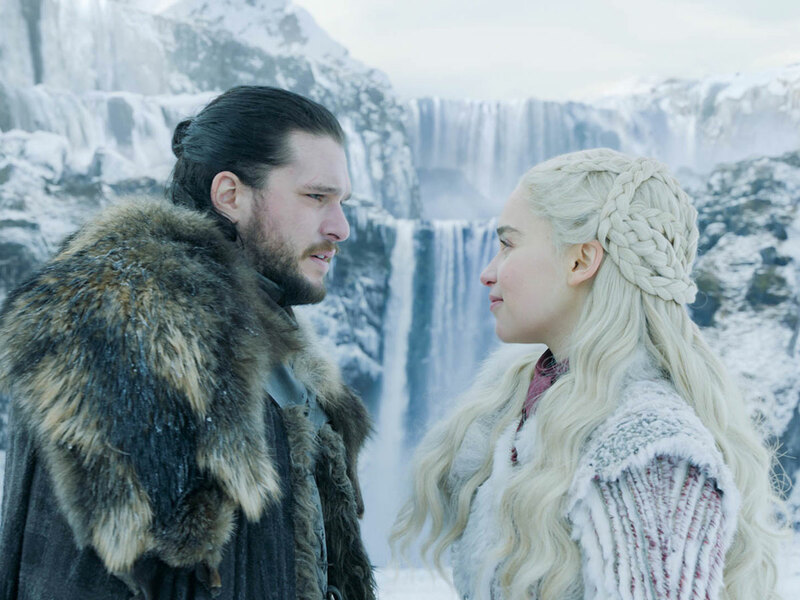 All the Starks are finally at Winterfell, the dragons don’t particularly care for the North and vice versa, Samwell Tarly (John Bradley) is the only person we can trust, and Jon Snow (Kit Harington) finally knows something: The final season of ‘Game of Thrones’ is no rollercoaster ride but we’ll settle for an engaging table setter if it means the stakes are getting bigger, which they are. With only five more episodes left to air, every moment counts and episode one wastes little time, except for those hugs; they’re selling fast and free like audience gifts on Oprah’s talk show — Arya (Maisie Williams) gets a hug, Bran (Isaac Hempstead Wright) gets a hug, Sam gets a hug, everybody gets a hug. But we’re getting ahead of ourselves. David Nutter, a series regular who has helmed episodes such as ‘Rains of Castamere’ (featuring the infamous Red Wedding scene) and ‘Mother’s Mercy’ (that walk of shame), returns for episode one of the homestretch. Reunions, new meetings and some hard truths are uncovered. But what we were definitely not expecting were the doses of humour sprinkled along the way. 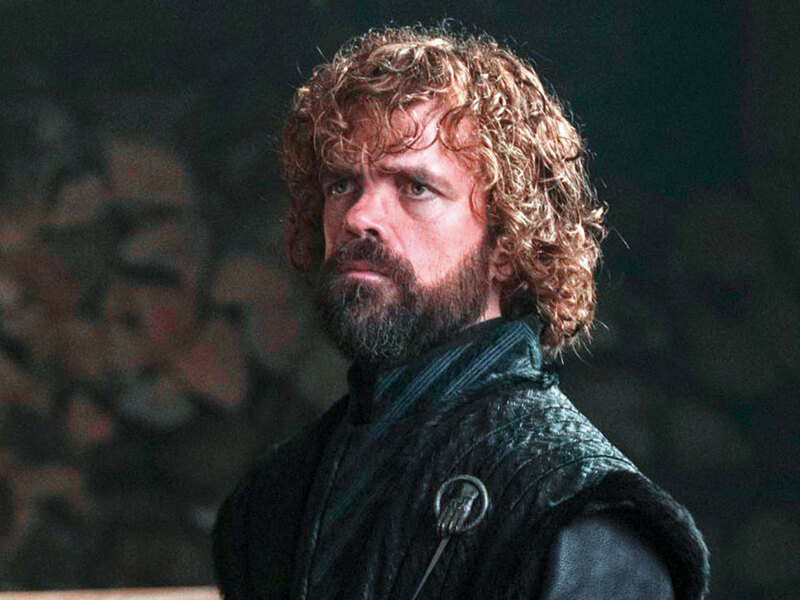 Let’s face it, nobody’s watching ‘GoT’ for the jokes and we’re expecting more than one nerd bro shaking their fists angrily at the screen, but the humour actually works for the most part. Because so much of the episode is spent taking stock of where everyone’s at and setting up the endgame, it’s understandably yet frustratingly filled with exposition as various characters meet after a lengthy break. At Winterfell, the Northerners are unhappy with Jon Snow for returning with a new Queen in tow. Dragons or no dragons, she’s still an outsider and a descendant of the Mad King, which doesn’t exactly inspire confidence. The fact that she’s also known to have set her opponents on fire is a deal breaker, especially for one beloved character. This little detail of arson and murder is at the centre of the episode’s most crucial scene, involving a conversation between Daenerys Targaryen (Emilia Clarke) and Samwell, where he learns of his father and brother’s fiery fates. Bradley’s stricken face as he takes in the news is a transcendental moment for a show that often treats death as a cheap commodity. And while it’s easy to dismiss Sam because of his mild-mannered and sweet nature, angering him is not the best of ideas. Being Jon Snow’s most trusted friend, he has the power to alter the course of future events in a significant manner. This connects to the next truth revealed in this episode, one that has been a long time coming: Jon Snow finally discovers that he’s really Aegon Targaryen, the true born son of Rhaeghar Targaryen and Lyanna Stark, making his claim to the Iron Throne a stronger one than Dany’s. The seeds of strife between the young (and incestuous) lovers have been sowed and a betrayal looks likely. Other memorable moments included a Gendry (Joe Dempsie)-Arya reunion featuring almost flirtatious banter between the two, a Gendry-Hound (Rory McCann)-Arya meet-up that was more tender than tense, a Sansa (Sophie Turner)-Tyrion (Peter Dinklage) reunion, Theon (Alfie Allen) finally getting it together to save Yara Greyjoy (Gemma Whelan) and heading out to join the Starks, and Cersei Lannister (Lena Heady) finally gets into bed with Euron Greyjoy (Pilou Asbaek). 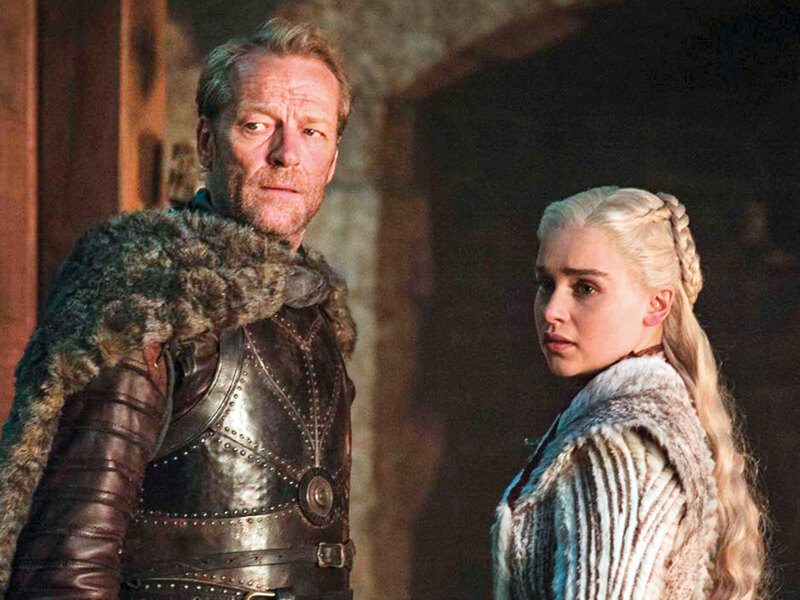 But no ‘GoT’ episode, especially this close to the series finale, is complete without the White Walker threat, and it comes later in the episode when Beric Dondarrion (Richard Dormer) and Tormund Giantsbane (Kristofer Hivju) run into Edd (Ben Crompton) and party at Last Hearth, the closest House to the now breached Wall, and home to the Umbers, only to find that it’s already been sacked by the Night King and his army. And to drive the message home, we find little Ned Umber pinned to a wall, in garishly gory display that’ll make your stomach churn, but at least at this point we’re getting a very on-brand ‘GoT’. So while a lot of events have come to pass, we’ve seen very little forward movement as far as the first episode is considered. And after asking its loyal fans to wait for two long years for just six episodes, we are sure they were owed something more? We’ll be back next week to find out if ‘GoT’ makers can truly deliver.